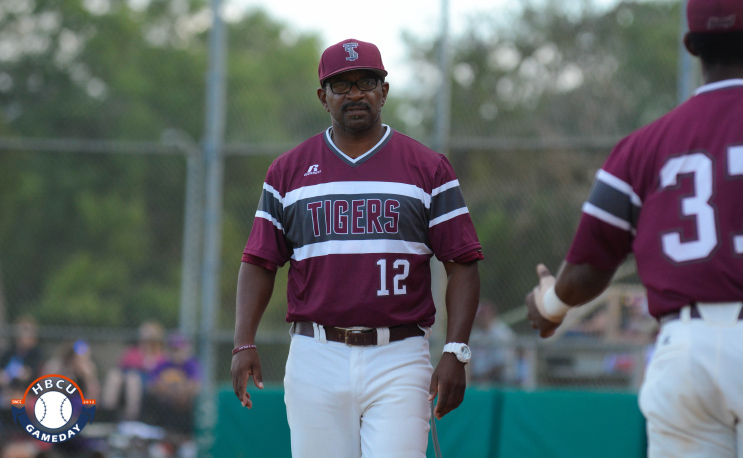 HOUSTON– Texas Southern will face LSU at the NCAA Baton Rouge Regional in Alex Box Stadium, Skip Bertman Field beginning at 2:30 p.m. on Friday, June 2nd. This will mark the second time the No. 4 seed Texas Southern will face the No. 1 seed LSU in NCAA Tournament play with the first meeting occurring in 2015. No. 3 seed Rice will face No. 2 seed Southeastern Louisiana at 7:00 p.m. on Friday in the second game of the four-team regional. The regional continues Saturday and Sunday and, if necessary, will finish on Monday. The winner of the Baton Rouge Regional will face the winner of the Hattiesburg Regional, hosted by Southern Mississippi, in an NCAA Super Regional next weekend. The Texas Southern-LSU game will be televised by the SEC Network and it may be viewed on ESPN3, accessible at WatchESPN.com and the Watch ESPN app. All other NCAA Baton Rouge regional games will be carried online only on ESPN3. Public sale for all-session tickets will start at 8 a.m. on Thursday. Tickets will be available for purchase online at www.LSUtix.net or over the phone at (225) 578-2184, tollfree at (800)960-8587. Individual-session tickets will go on-sale at 8 a.m. on Friday. A limited number of parking passes in the Golf Course Lot or Tennis Lot will be available to the public beginning at 8 a.m. on Thursday. Passes are $10 each day.